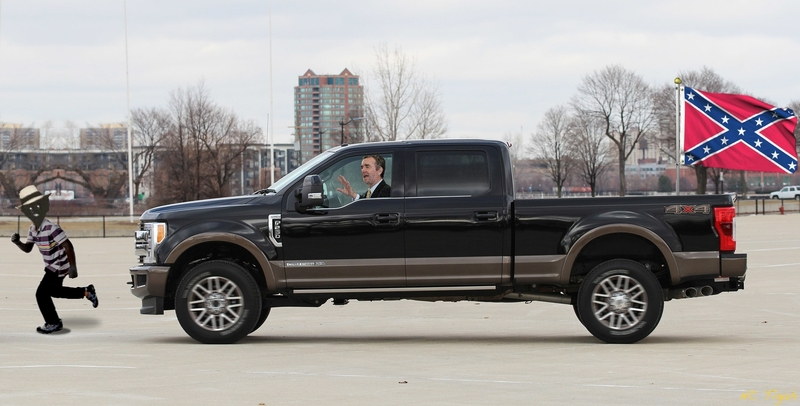 RICHMOND — A photograph on Gov. 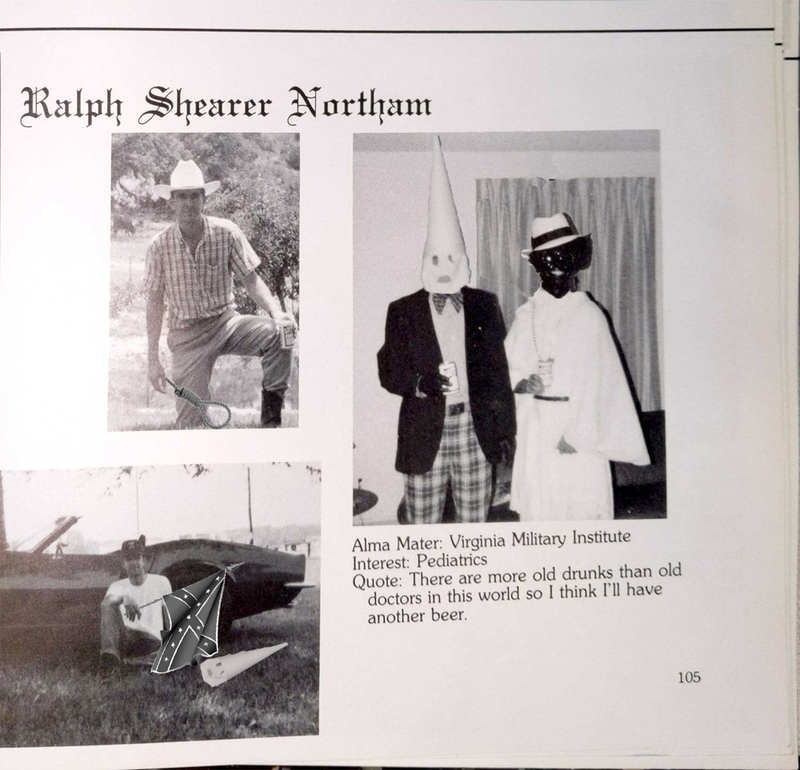 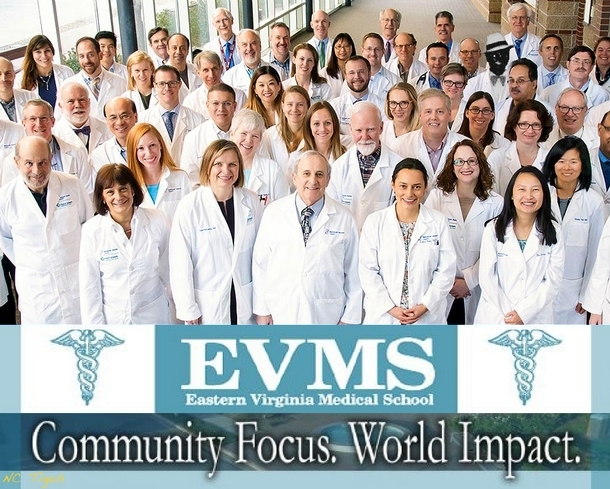 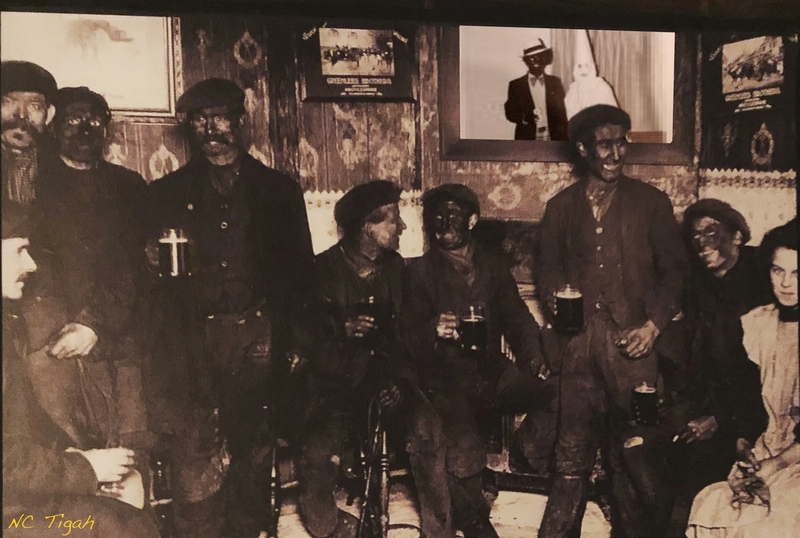 Ralph Northam (D)’s medical school yearbook page shows a man wearing blackface next to another person in a Ku Klux Klan robe. 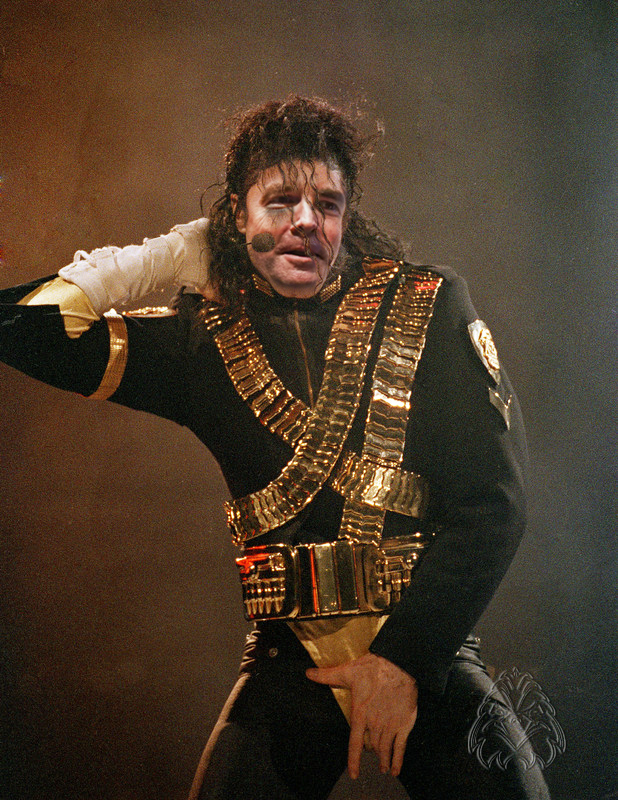 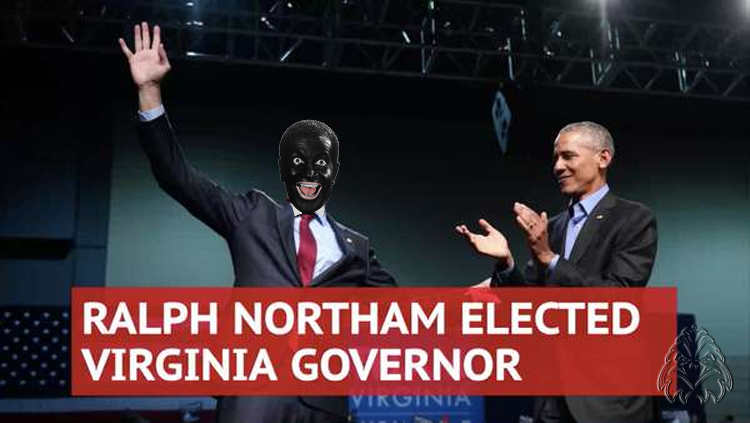 Michael Jackson was whiter than Northam was already !